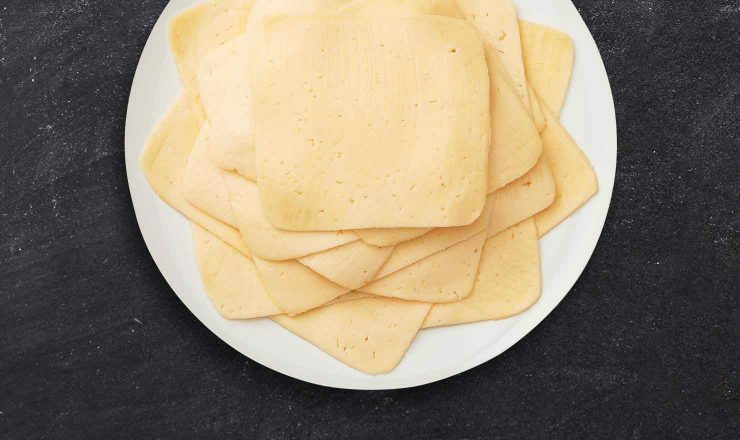 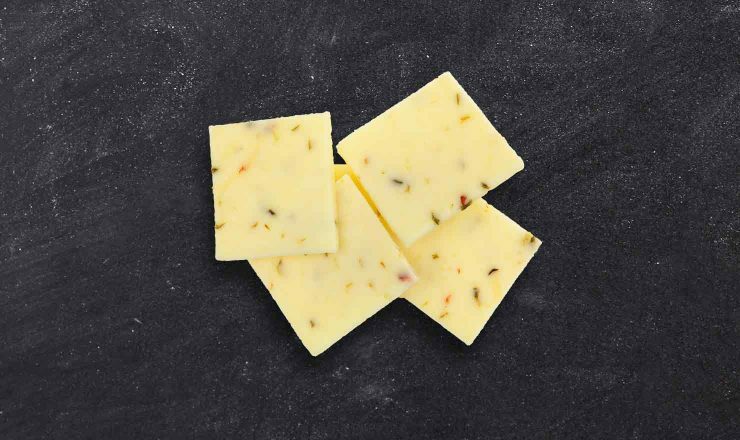 Semi-soft cheeses range from mild and buttery to pungent, earthy and full-flavored. 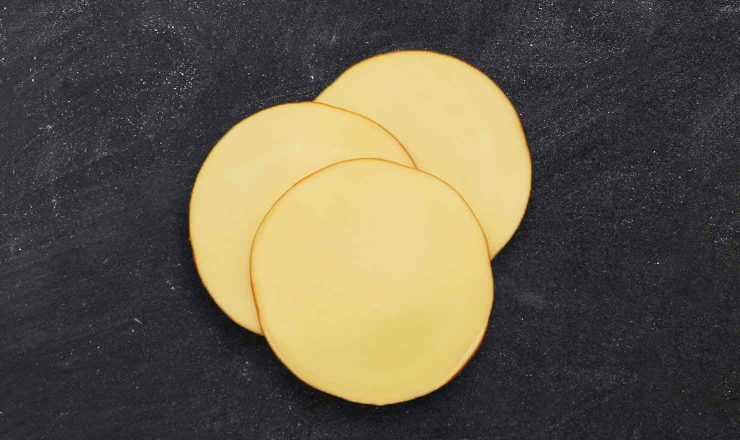 The texture is creamy with a very light to rich yellow color. 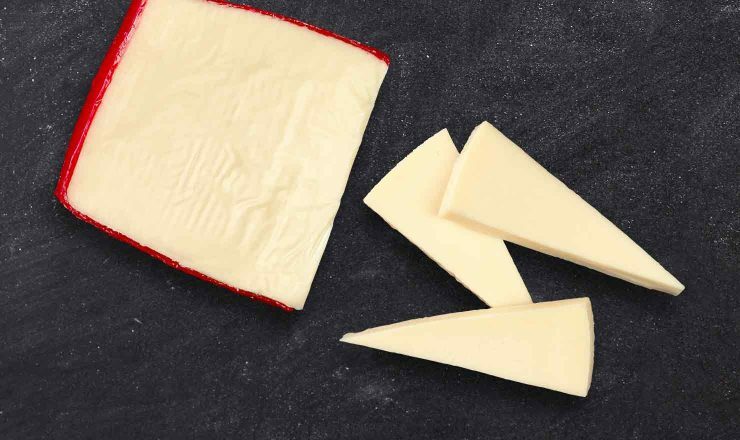 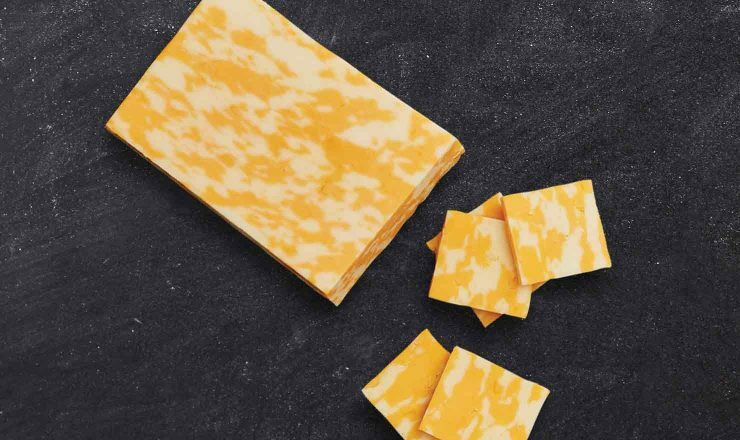 Cheese classified as semi-soft when young, like Gouda, will become harder during the aging process.